After 38 years in business, Bill Siwicki wanted to show that his pizza chain was innovative, so they embraced Facebook in spring 2013 and the results have been staggering with a 20 percent increase in sales. 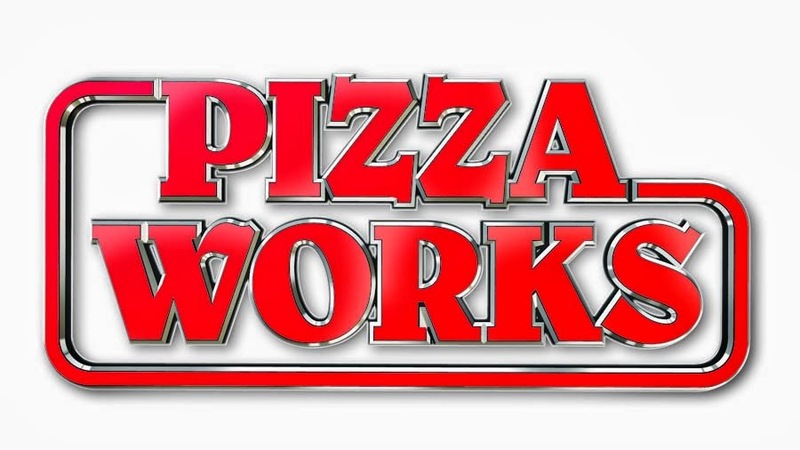 Siwicki owns a chain of pizzerias, Pizza Works, in Northeast Ohio, an area known for its extreme pizza competition. Three of the locations are on Facebook with each store running its own community page and then the chain having one central page. They started gaining about 1,800 likes but have grown to over 3,100 each. Siwicki said sending out postcards to 10,000 homes can cost up to $4,700 but they can reach 15,000 people on Facebook for about $65. They started off with a crazy promotion: “Every day we pick a random name and that person eats for FREE!! Today’s random name is Melanie. So, Melanie simply call in our stop by and we will give you up to $15 in FREE food. Kindly show your photo id for verification.” At first they did it daily but have now scaled back to once or twice a month. This one is a winner every time. “We get 15,000 people that see it and over 1500 likes on the post. ‘Today is the LIKE game! For every 35 people that like this post we will give away a 12” pizza any way you’d like it for FREE to random winners! Kindly show your photo id and redeem your pizza by (7 days later).’ We usually only get about half the people redeem the pizzas but the ones who do go crazy. They run contests for what to put on our marquees, late night pajama parties, birthday games, birthdays for employees, trivia contests, best photo caption, so many more. The company also has integrated online ordering straight from Facebook and linked their Instagram account. A: Not having a social media presence is almost as bad as not having a phone line. It’s not only imperative that you as a small operator start today but also truly embrace this medium. It’s not just something that can be taken lightly. You need to make this a high priority when it comes to marketing your establishment. Q: What you have found to be the most effective posts? A: Any type of post that stimulates interaction from your fans is the best. Small contests that give away FREE pizzas to get people to try your establishment will blow your page up. We always try to accompany any post with a vivid picture to capture the audience’s attention. One of the most successful posts we run is the weekly “Like” game. For every so many likes we get on the post we pick random winners to receive a FREE pizza. People go nuts over it as we usually reach about 15,000 people each time…all organic, not a paid ad. This will work on Facebook or Instagram. A: Be yourself. Let your identity shine. So much success in our industry comes from being the friendly neighborhood pizza shop. Carry that attitude over to your social media, respond to posts, get your fans interacting and having fun. Make your social media sites are a destination just like your restaurant. A: We have amazing quality and absolutely don’t skimp on anything we do so we try to let that show. We also are in a very small minority of operators that offer online ordering straight through Facebook. This is great as the consumer now has less places to visit to order their favorite pizza. Check them out on Facebook at My Pizza Works, Warren Pizza location and Howland pizza location.